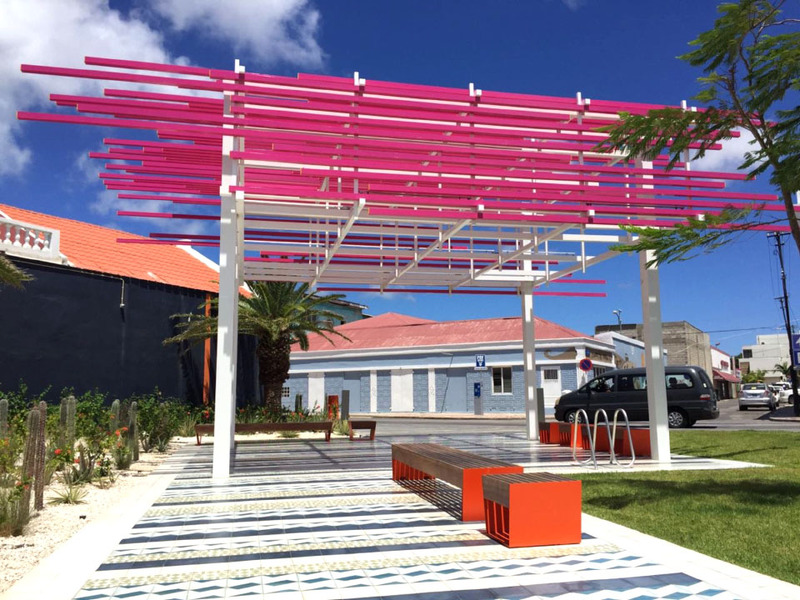 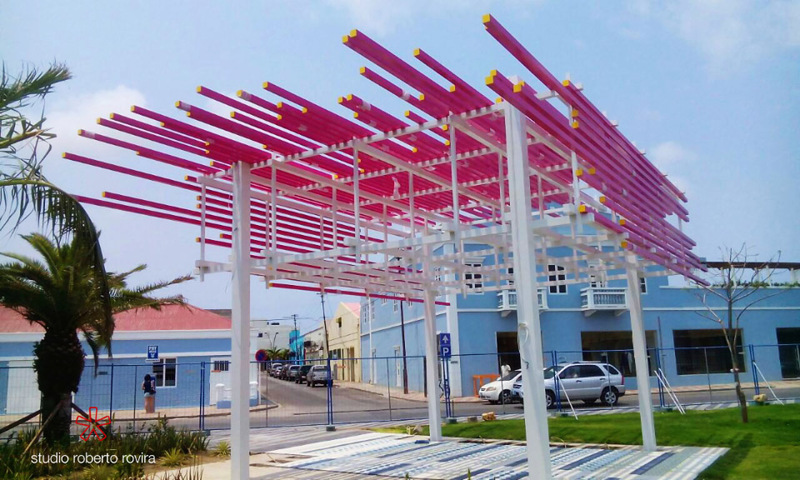 Rietveld Park in Oranjestad, Aruba, borrows from the legacy of Gerrit Rietveld as much as from the bold colors and textures of the island’s vernacular architecture and landscape. 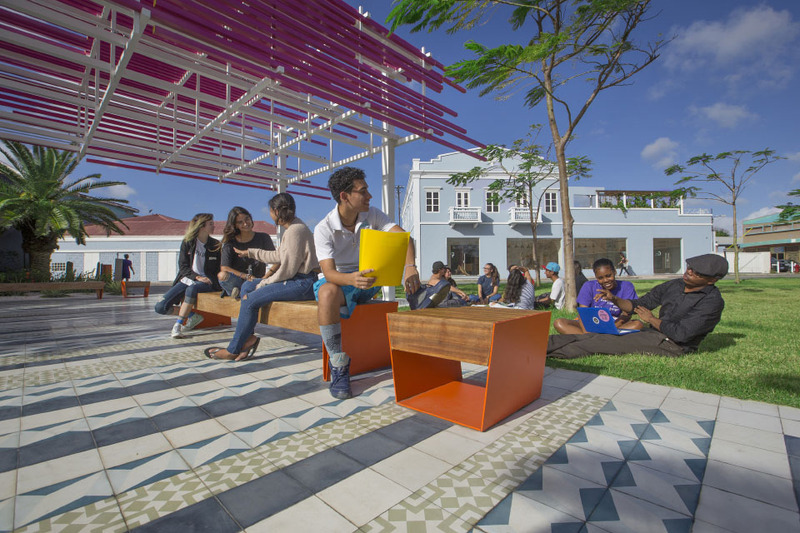 The relationship between Rietveld Park and Rietveld Academie across the street is complementary in that the park will naturally function as the school’s outdoor plaza and classroom. 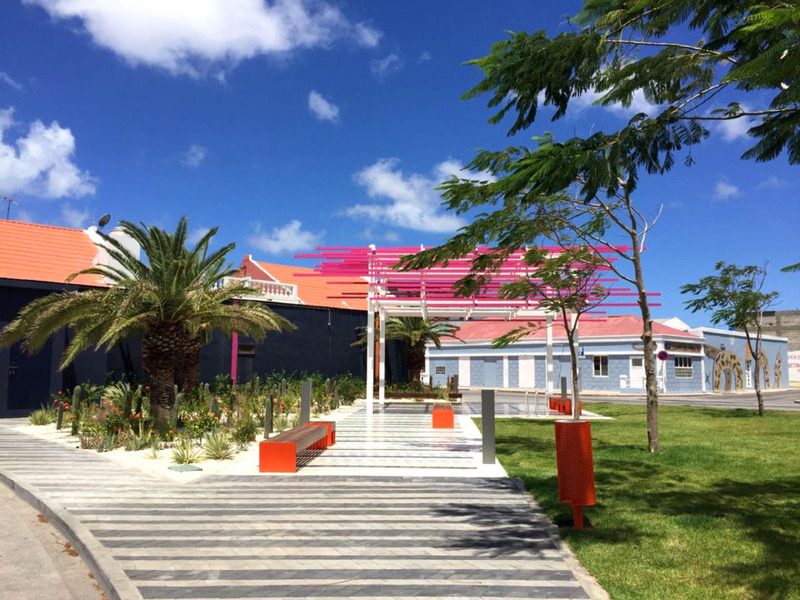 The Rietveld Academie in the Netherlands focuses on fine art and design and traces its roots to the De Stijl and to its namesake Gerrit Rietveld who designed the school in the Amsterdam. 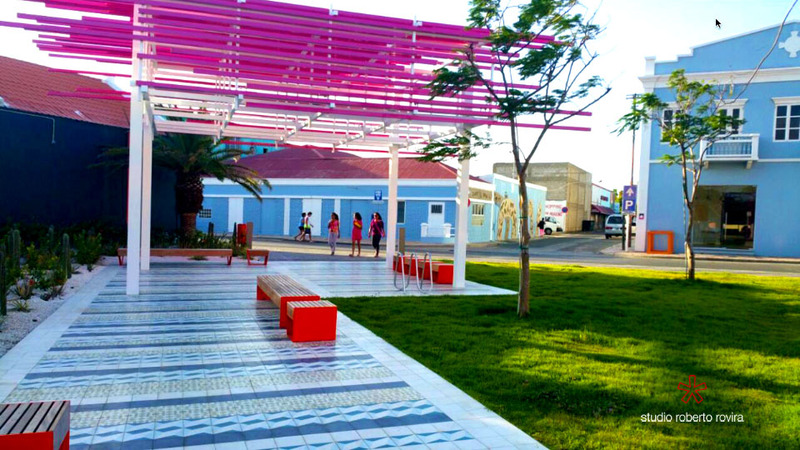 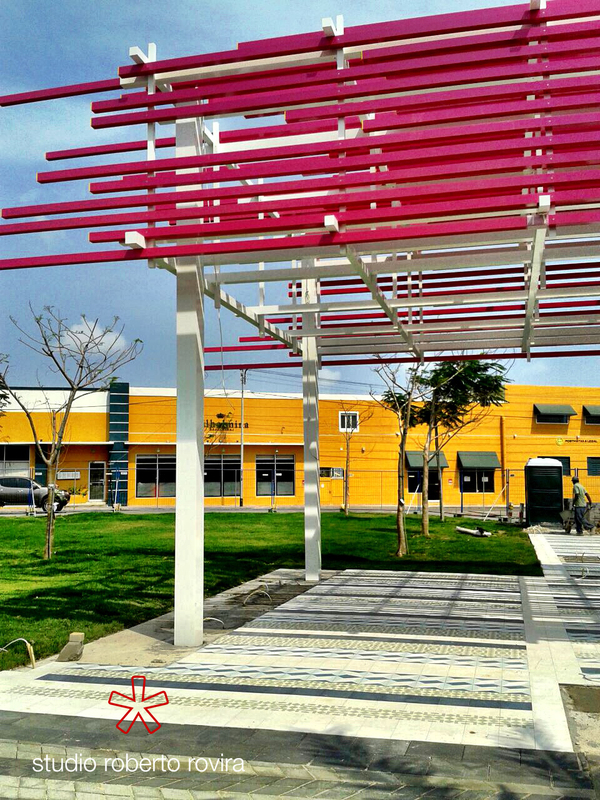 The park design is based on Rietveld’s seminal Red-Blue chair and on Aruba’s wind-swept landscape.